We are a manufacturer-exporter of fasteners and steel wire nails, exporting to the US and other countries. Lately, buyers have started pressuring us to reimburse the incentive amount received from the Indian government, ie, reimbursement of the amount received as duty drawback and reimbursement of duty credits received under the Merchandise Exports from India Scheme (MEIS). Is there any provision in Indian law, which restricts us from passing on these incentives? I don’t think you can do much about past exports because any refund of export proceeds or remittance on account of claims from buyers can be done only if you surrender proportionate export incentives. On future exports, you may negotiate the prices suitably. As merchant exporters, we purchased goods from a local manufacturer at 0.1 per cent GST under CGST notification no. 40/2017-CT (Rate) dated October 23, 2017. 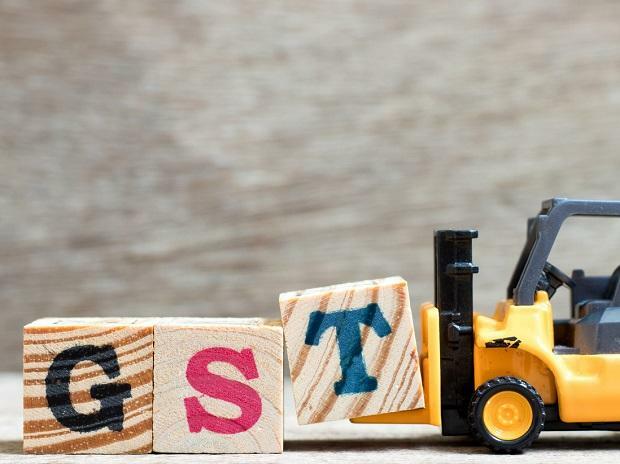 By mistake, while exporting, we failed to notify the name, GST number and supply invoice details of the local manufacturer in the shipping bill. What is the remedy now? Your best bet is under Section 149 of the Customs Act, 1962, which allows amendment of the shipping bill on the basis of documents that existed at the time of export. We were using circular number 58/2004-Cus dated October 21, 2004, as amended, for bank guarantee (BG) exemption for imports under advance licence and export promotion capital goods (EPCG) schemes. Normally, a certificate as per Para 3.1(e) of that circular attested by Excise was very convenient to satisfy the Customs. Now, after GST, this certificate is not possible, as the jurisdictional GST authorities say they have no instructions. Is there any other notification or instruction that we can use for exemption from BG? I am afraid there is no fresh instruction from the Central Board of Indirect Taxes and Customs (CBIC) on this matter after introduction of GST. You may write to CBIC asking for fresh instructions. In the meantime, you may approach the higher authorities in the GST office and see if they are able to give the certificate as required. We are an electronic hardware technology parks (EHTP) unit, manufacturing electronic hardware items. When we re-import defective items (exported earlier by us) for repair and return under Sl. No. 14 of Annexure I of customs notification no. 52/2003, our Central Tax officer insists that we should pay back the MEIS benefit availed at the time of export, as per public Notice No. 17/2015-20 dated July 3, 2018, whereas in many of our re-import cases we give advance replacements to the customer and later re-import the defective items. Here there is no foreign exchange loss to the government. In this situation do we have to pay back the MEIS benefit availed on export? I request your clarification on this. This problem, faced by all parties who give free replacements before re-importing the exported goods, is not specifically addressed under any notification or instruction of the DGFT or the Customs. I suggest you represent the difficulty to the DGFT.